Buying a 2016 Toyota Venza, and saving $500 off of MSRP. We were able to negotiate down with our wholesale price report and chose this particular dealer because they offered free oil changes for life. 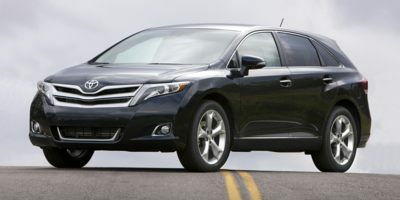 Leasing a 2010 Toyota Venza, and saving $2500 off of MSRP. 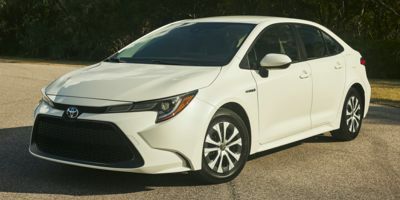 Buying a 2008 Toyota Corolla, and saving $2000 off of MSRP. Easy to deal with using Car Cost report. Large dealership, lots of selection, ultra modern service center. Buying a 2012 Toyota Tundra, and saving $2500 off of MSRP. Be firm on your price, I used CarCost pricing and showed it to the dealer, negotiations went fast, but I was very happy with my price. 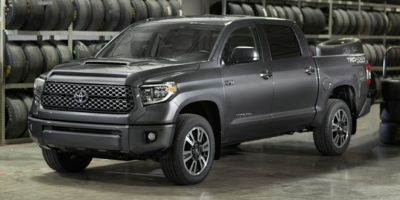 Buying a 2010 Toyota Tundra, and saving $5000 off of MSRP. I walked in with my price report and walked out 45 min later with the truck I wanted for much less than I would have walking in alone. Buying a 2010 Toyota Tundra, and saving $4000 off of MSRP. Stick to your price. 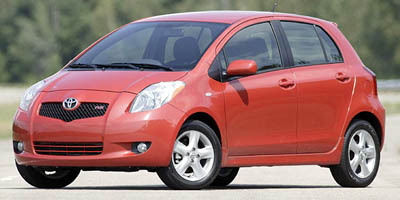 This is the third vehicle I have used Car Cost Canada on and every dealer will always come down to 3% over cost. Buying a 2009 Toyota RAV4, and saving $5000 off of MSRP. I actually made the deal over the phone and put deposit with Visa but I would avoid the salesman you have to go to manager top 3 guys at the dealership. Why this vehicle? - I need to go into the Kananaskis backcountry on gravel "washboard" roads. Need the clearance and carrying capacity. Although I have a dealer 3 year anywhere in N. America roadside assistance, I don't rely on this. Hence the easy access to the tire. No other 'baby' SUV is as economical / reliable and has an exterior mounted full size spare. All dealers were competitive. I keep my vehicles until they died (not a 3 year turnover kind of guy). Country Hills was closest and offered a life time free oil / lube service with the deal. My wholesale price report was NOT available on time for the 2011 model. Tried to rely on the 2010 report as a basis but didn't really help me as the dealer 'volunteered' the invoice price even when I didn't have it. Having narrowed down on a RAV4 and with the cost details on hand, I simply asked two dealers to provide their best price "above cost". I aimed at 3-4% markup and ended up at 3.75%. 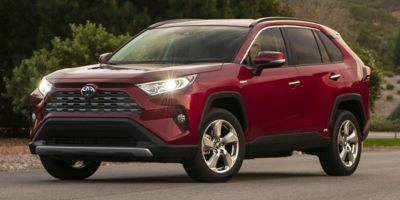 Leasing a 2009 Toyota RAV4, and saving $2000 off of MSRP. Map out your % increases (3,4,5 etc) based on the report before you go. Have as clear and mapped out price and negotiation strategies as possible. Make sure you are in the driving seat - don't be sold a car but go to buy a car. Very professional, the negotiation lasted 15 minutes! Make sure that you ask for the discount off the Manufacturer's Suggested Retail Price prior to the GST being added in. (The dealer calculated discount after adding the GST, which meant less off. This created more negotiating.) Decide what extras you want e.g. undercoating, rust protection, paint protection, 3M clear coat. Make your offer on these extras at the time of negotiating the price of the vehicle, when there could be more movement in price, as dealer wants to make a sale. The vehicle was the right fit for our needs and provided good fuel economy. This was important as we were downsizing from a Dodge Ram 1500. We used our Wholesale price report from the very start. We didn't hide anything and our sales rep was impressed that we had "done our homework" on the vehicle. 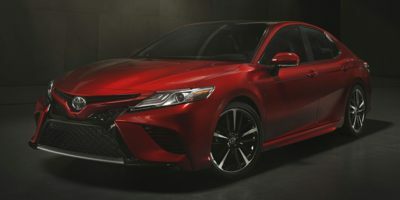 As Toyota's have a very good reputation and are in demand our savings were reasonable and made the membership worthwhile. 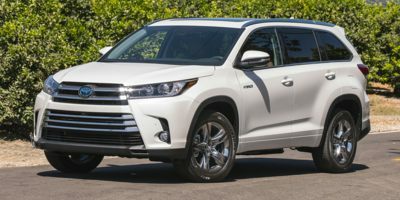 I went into the dealership with the price report and therefore I went in knowing what the wholesale price was and where I should begin negotiating. The sales rep was very amenable to negotiating, especially when I had the report. It also gave me a very clear idea of what promotions I should be asking about. I send an email to all dealer in my area requesting a quote for the specified car. I exactly listed all the features/packages I wanted, so there was no confusion. Some of dealers responded, some of them didn't. I negotiated the price based on the lowest offer I received having in mind 3 - 6% fair dealer margin as CarCostsCanada suggested in the report. Thank you CarCostCanada! 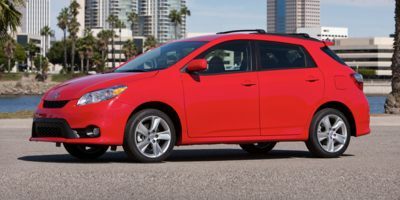 Buying a 2008 Toyota Matrix, and saving $1500 off of MSRP. Show them the report. Be straight forward about what you want. Leverage 2008 dealer incentives! If they say they can't discount more, get them to increase trade-in value. Offer to pay cash instead to get higher rebate instead of low financing. 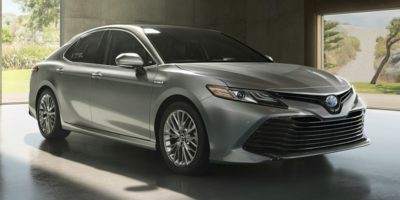 Don't expect a deal on a hybrid. 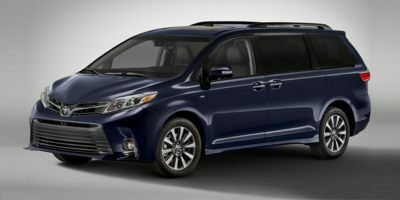 Leasing a 2008 Toyota Sienna, and saving $2000 off of MSRP. 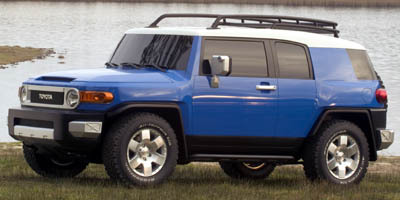 Dealer choice was initially based on car configuration availability. Wholesale Price Report meant that the negotiation was over in 2 minutes - we simply agreed on a "fair" (mutually acceptable) profit margin for the dealer and that was it. Just make sure you negotiate an on-the-road price from this baseline price. This was a non-issue for me as the only thing I added was the 3M shield ($388), but if there were more things, it could have added up to a few $ left on the table.